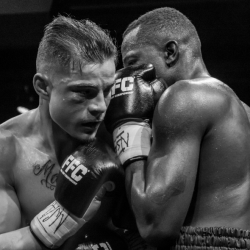 Las Vegas, NV, (November 15, 2018) – The fight has happened yet and it is already a candidate for ‘fight of the night.’ Two kickboxing veterans are expected to send Fight Dome Las Vegas into a frenzy on Friday night. 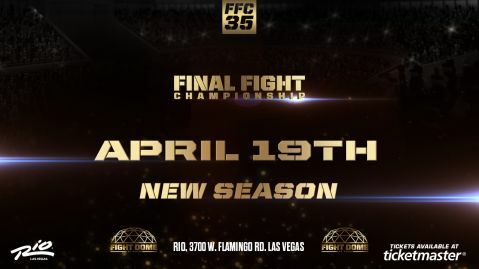 Bruno Gazani (60-6-0) of Brazil will take on the defending champion, Samo Petje (35-6-1) of Slovenia for the FFC Lightweight Kickboxing Championship in the Main Event of “FFC 34”, which takes place Friday, November 16th at Fight Dome located at Caesars Entertainment’s Rio Las Vegas. Arguably the best Kickboxer in all of Brazil, Gazani will bring his powerful boxing skills into the ring on Friday, in an effort to show Petje that he (Gazani) is the true knockout artist. 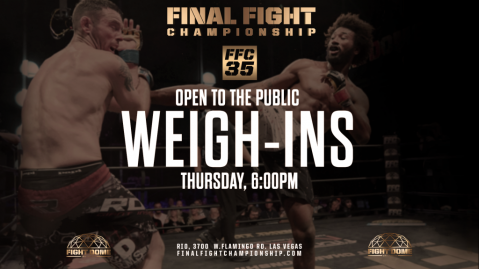 Gazani is excited for the opportunity to fight for FFC in Las Vegas and he is promising that he will not disappoint the fans. 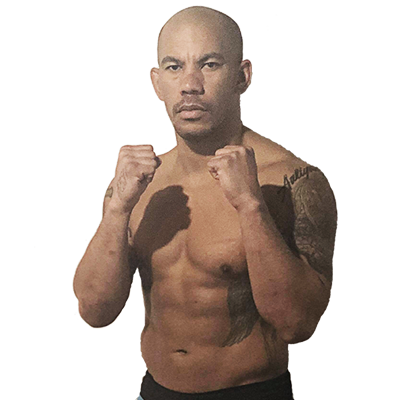 As for the champ, Petje, he is confident that his Thai fighting style of solid kicks and knees will wear down Gazani and allow for an explosive knockout victory in Friday night’s title defense. Petje feels that his explosive come-forward style will easily disrupt Gazani’s game plan and expose any weaknesses that the Brazilian veteran may have. 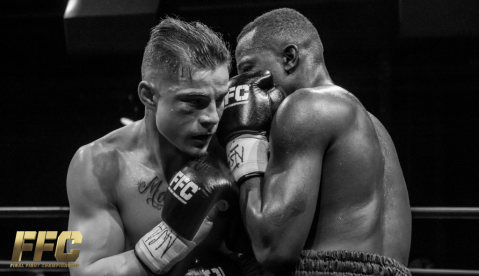 FFC CEO/Founder, Orsat Zovko, weighs in on the November 16th matchup.